Your car will be seized if it is modified! 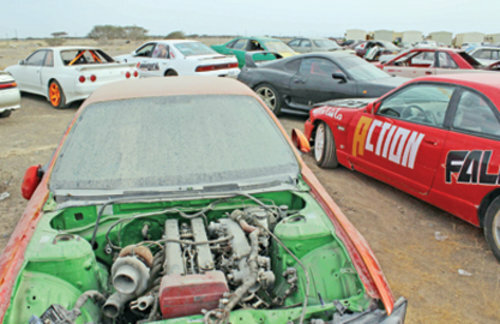 The Royal Oman Police have begun to seize modified cars that are being used for drifting! 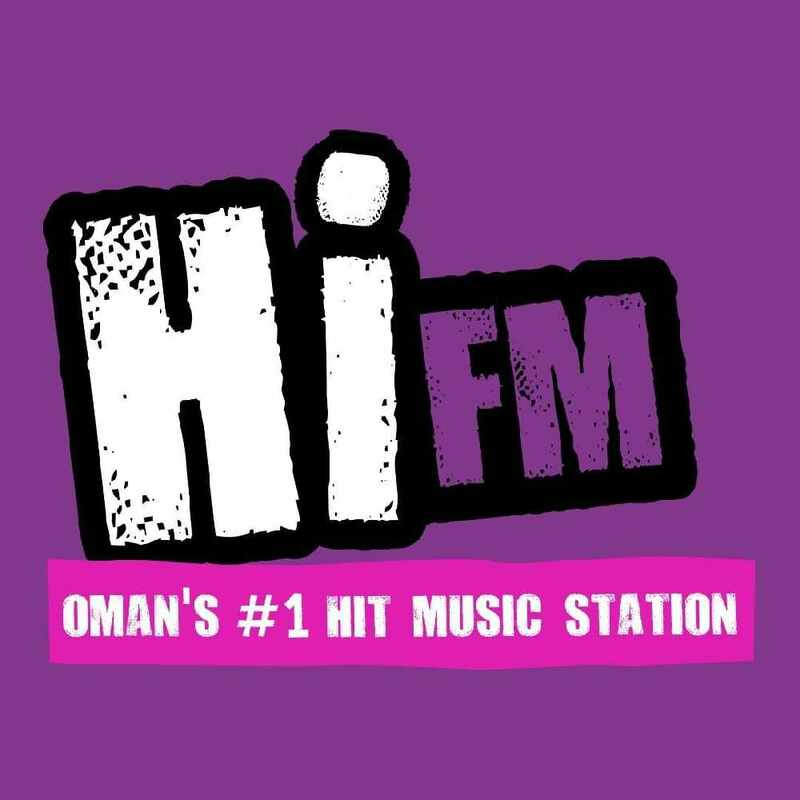 Since the beginning of the year, the ROP have removed more than 38 cars from some repair workshops across Oman. 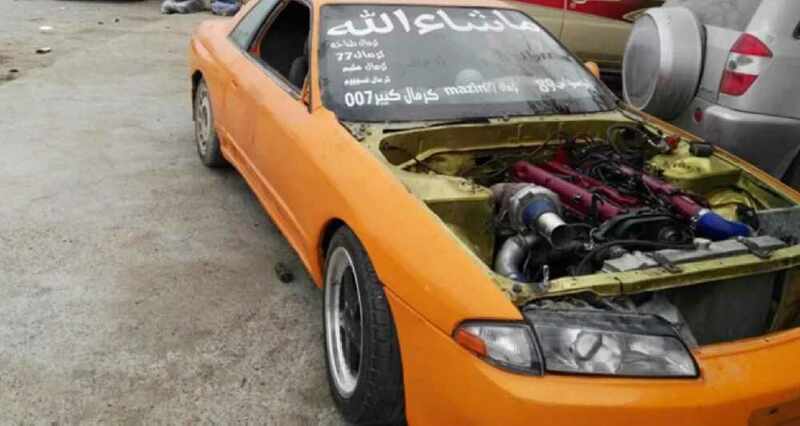 North Al Batinah ROP worked with Sohar ROP to raid several workshops in the area that were storing modified vehicles; the modifications were to enhance the cars drifting abilities. A senior official said to Times of Oman regarding the matter: "Some of these vehicles seemed broken down and are not street-worthy. It poses a risk for public safety regardless of drifting." 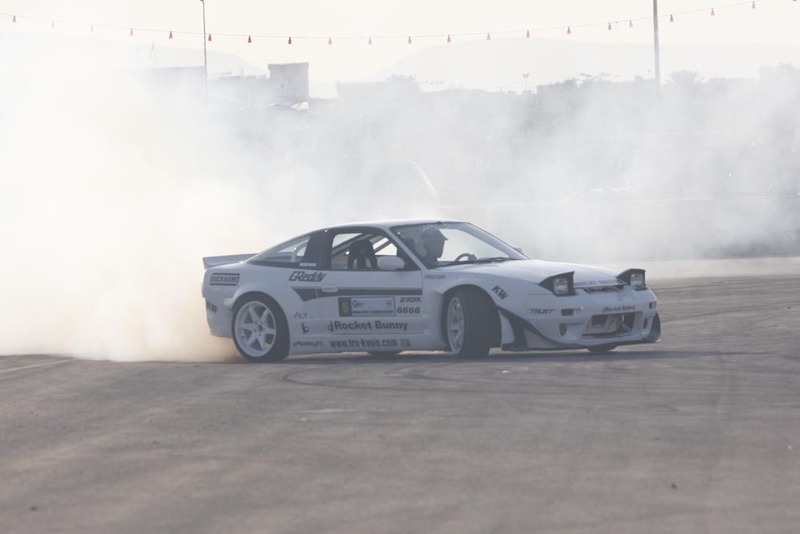 Street racing, and drifting on Oman's public roads is a form of dangerous driving and can be punishable by up to 3 months in jail or a fine of OMR 500.